Two Main Concerns are Old Fluorescent Lights and Caulk. Have you ever wondered why just about every American city seems to have at least one old, abandoned school building? It’s not just because of our nation’s obsession with building bigger and better. Many older buildings are unsafe because they contain hazardous materials such as asbestos, lead paint, and PCBs. 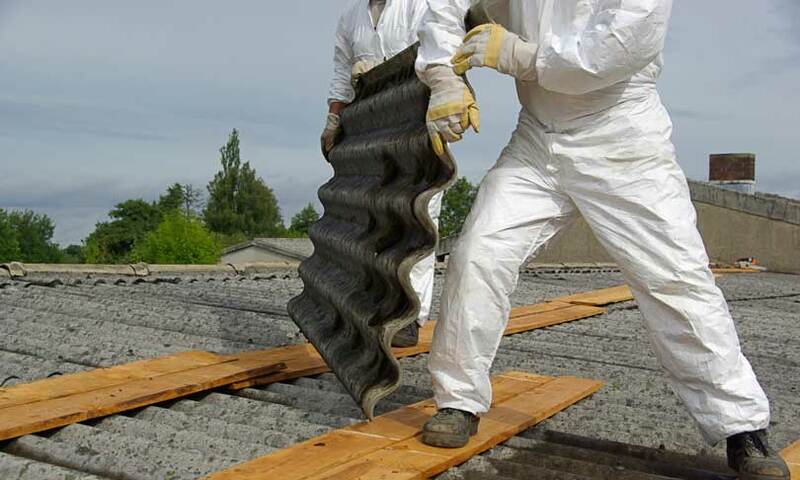 Depending on the level of contamination that has already occurred, along with any other structural problems the building may have, it is often more cost-effective to build new than to clean up an old building. Of course, not all communities have the luxury of new school buildings. In many areas, students may still be exposed to the health hazards associated with PCBs. The EPA has identified fluorescent light ballasts and caulk as the two main sources of PCBs in schools today. 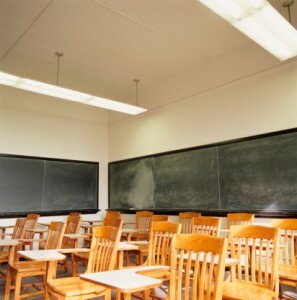 PCBs were phased out of fluorescent light ballasts in 1979, so only schools whose lighting systems have not been updated since then are at risk. While the risk of exposure does increase if the lights break or catch fire, these types of lights can also release PCBs during normal operation. Considering that any PCB-containing lights made in 1979 are now roughly 20 years past their normal life expectancy, they may be at increased risk of emitting harmful chemicals into the air during normal operation and/or catching fire. In a single school year, the EPA received reports of PCB releases from lights in 130 schools in New York and New Jersey alone. PCBs can also be found in certain types of caulk used in large building projects between 1950 and 1979. The main problem with caulk is the creation of PCB-laden dust that can then be breathed in by children or even ingested if they get dust on their hands and then touch their mouths. Caulk that contains PCBs may be found indoors or outdoors, as it was frequently used to seal small gaps in windows, doorframes, and masonry joints. Dust from this caulk can be unwittingly spread around the school by improper cleaning with dry cloths or brooms. To be on the safe side, all old caulk should be cleaned with a wet cloth and dust vacuumed up with a HEPA filtered machine to avoid spreading dust. Old caulk should never be removed by unprotected workers unless it has tested negative for PCBs. In order to prevent exposure to PCBs from fluorescent lights or caulk, school officials need to follow EPA guidelines by hiring a skilled contractor like AQHI Inc. to seal off contaminated areas, remove the materials, and thoroughly clean all surfaces.